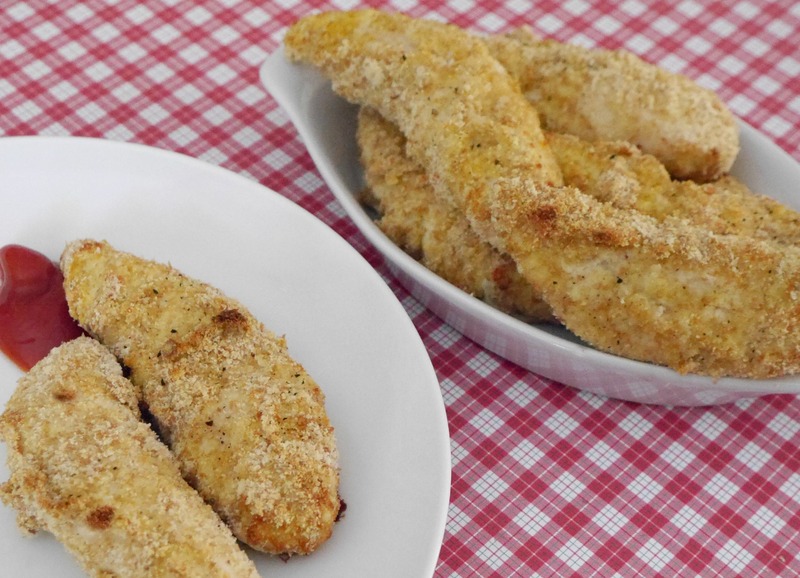 Over 70 low carbohydrate recipes for the whole family to enjoy! Includes breakfasts, entrees, sides, desserts, treats and sauces. With full color photos and nutritional data provided for every recipe, this book will enable your whole family to enjoy low carb food together. Are you looking for the paperback or Kindle version? Please check out my book page! What a great collection of family favourites , and some really brilliant ways to make them low carb friendly! I would totally recommend this to any body who likes to eat! 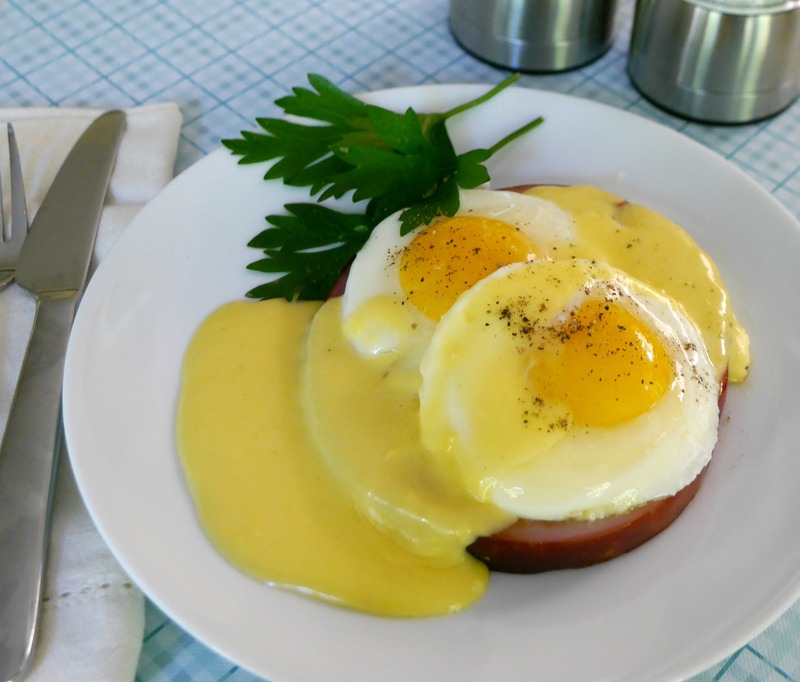 I had no idea that we could enjoy family favorite comfort meals like french toast, nachos, and lasagna and still keep it low carb. This will be my go-to book for all of our family meals. This is a clearly structured book with easy recipes that will appeal to kids and adults alike. 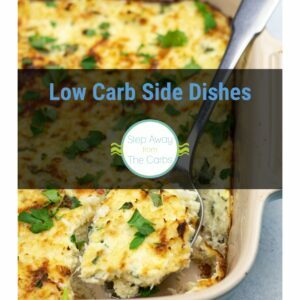 It includes low carb versions of all the usual family dinner suspects, from pizza to shepherd’s pie, as well as a number of side dishes, desserts and sauces. Portion sizes are realistic. 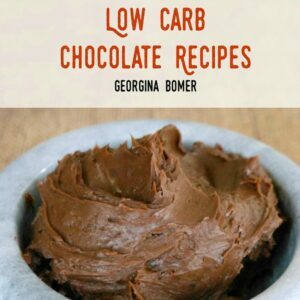 A great go-to book if you are looking for low carb inspiration.